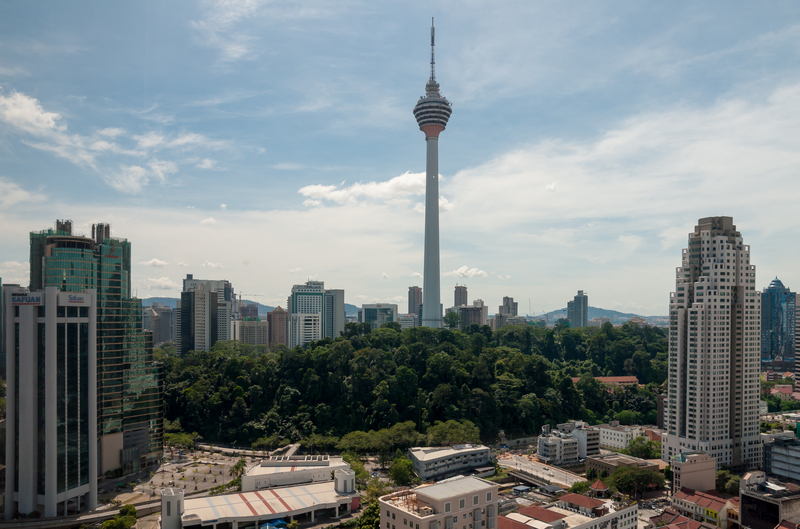 Head up to the highest viewpoint in the city at Menara Kuala Lumpur. 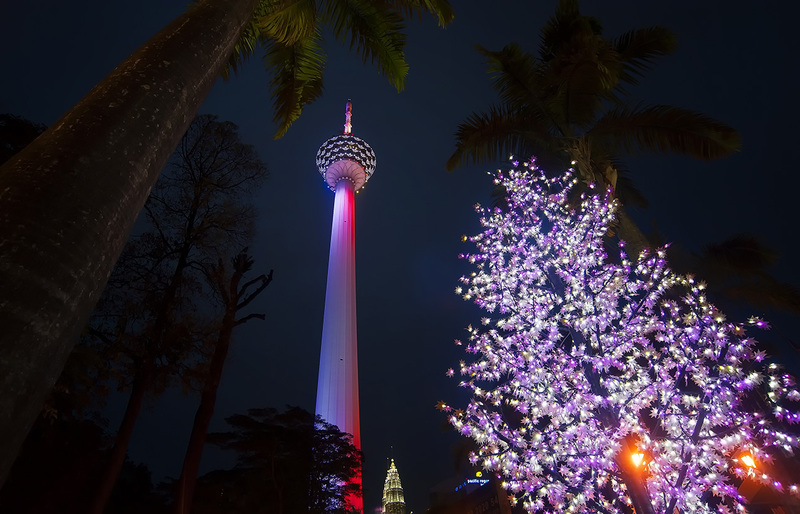 Opened in 1996, this striking communications tower stands at 421 m (1,381 ft) tall and has become a popular tourist attraction, offering unimpeded 360-views of Kuala Lumpur. The elevator up to the observation area moves at quite a speed, taking just 54 seconds to reach the top. Once at the platform, take things at your own pace, enjoying a sit-down meal from the comfort of the revolving restaurant. 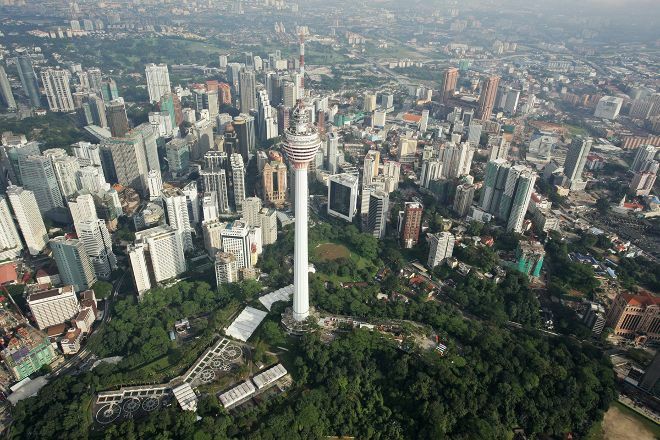 To visit Menara Kuala Lumpur on your trip to Kuala Lumpur, use our Kuala Lumpur day trip website . Here is a privileged view of the city, including the Petronas. All very organized. The elevator's super fast. Well worth the climb.